Imagine seeing into the minds of tens of thousands of individuals and knowing the details of their lives within seconds. 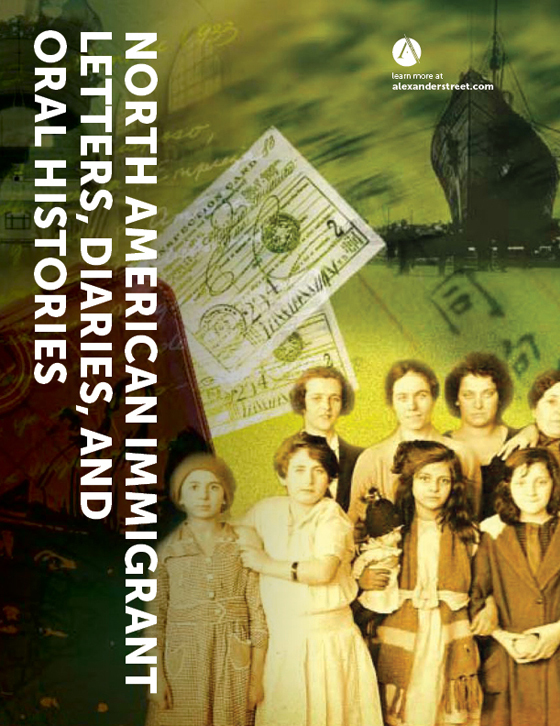 These personal and private writings allow today’s reader to feel and understand what it was like to be a person of another time, race, ethnicity, or gender, making Social and Cultural History: Letters and Diaries Online the ideal starting point for historians, sociologists, genealogists, linguists, and psychologists who want to explore and analyze human experiences. The project also links to, indexes, and makes cross searchable more than 700,000 full-text pages of oral histories from open-access Web resources around the world, hand-selected by Alexander Street editors for their value to researchers. 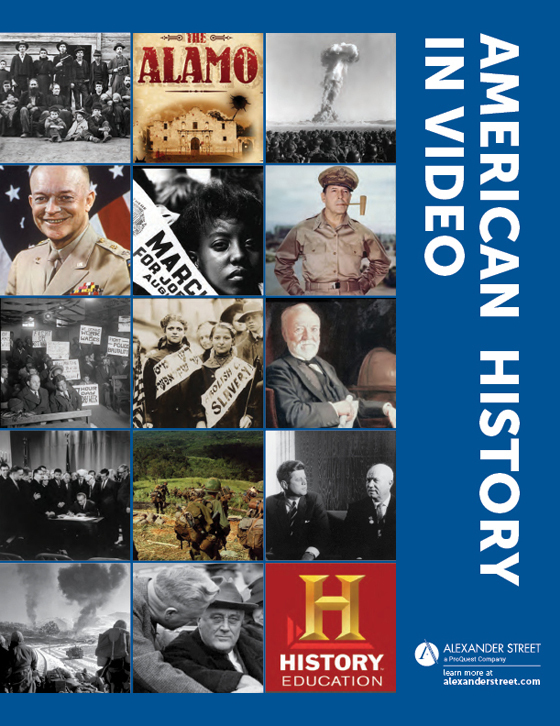 Access to the oral histories that are free on the Web but impossible to search efficiently without the Letters and Diaries Online unified search index. 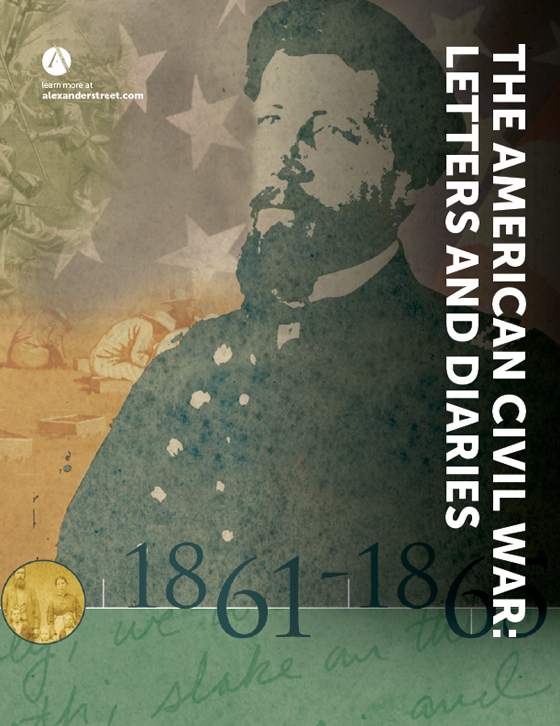 Find letters written by men fighting during the American Civil War, written in camp and sent home to their families. How do teachers in the South describe the influence of the U.S. Civil Rights movement on their students? How do letters written by women in the eighteenth century describe childbirth? 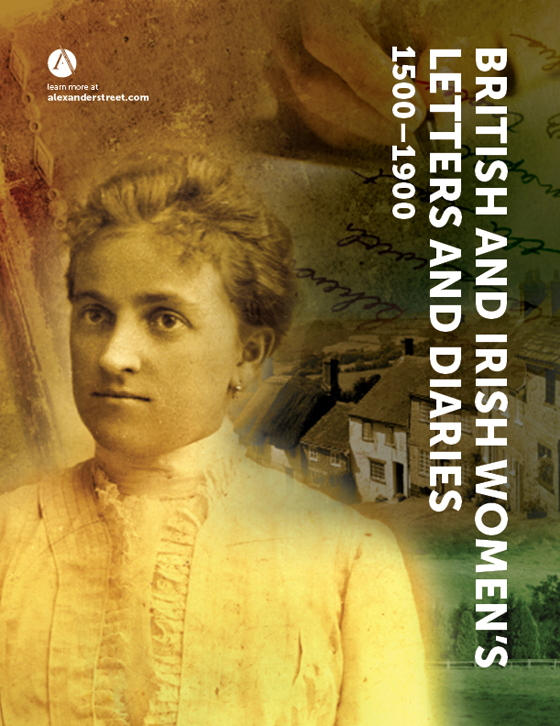 How do letters about love written by women to other women differ from letters about love written by women to men? 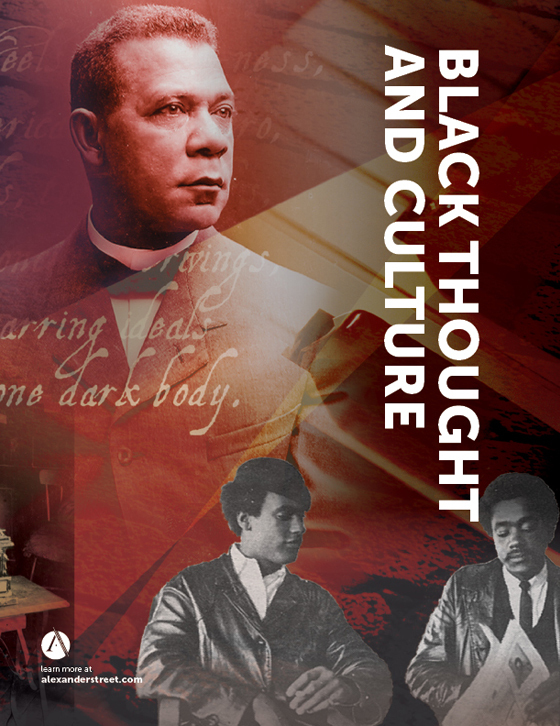 Find oral histories by black doctors and nurses on the subject of polio. Find interviews of World War II veterans born in Ohio discussing bombing missions. Show personal narratives of jazz musicians of the twentieth century. The voices of people from diverse groups, famous and ordinary, can at last be heard together. People across time and place tell us about their lives, loves, careers, challenges, accomplishments, spiritual paths, identity struggles, political activities, and countless other life events. Women from around the world discuss life events ranging from childbirth to death of a child. Political figures describe how they became activists. Soldiers write from battlefields, prisons, and hospital deathbeds. Immigrants describe ship passages and first impressions of America. Virtually every subject is addressed, and the words are frank, detailed, and personal. 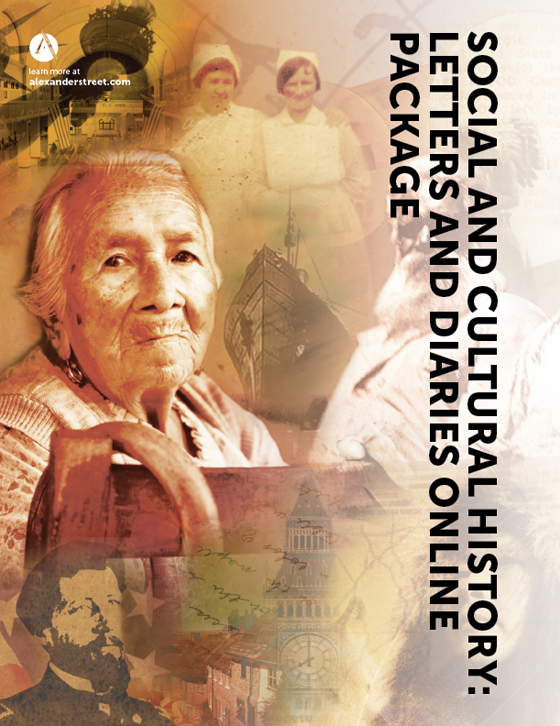 Social and Cultural History: Letters and Diaries Online is available on the Web through annual subscription, with prices scaled to materials budget. 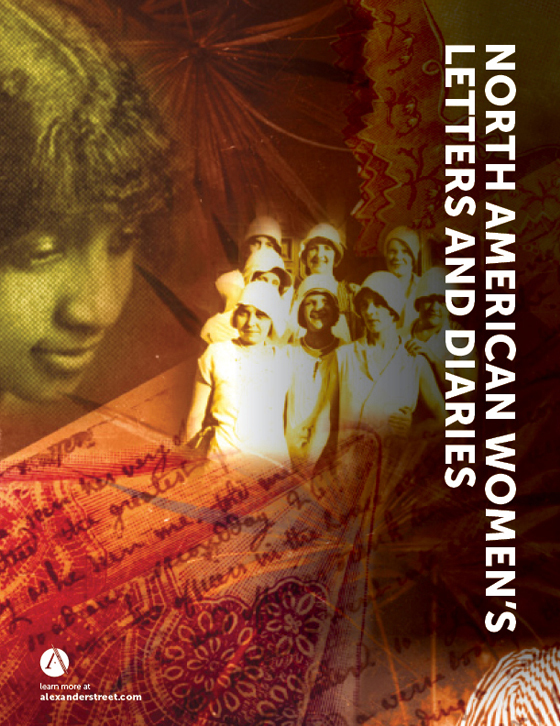 Libraries that have purchased perpetual rights to one or more of the Alexander Street collections of letters and diaries will pay reduced subscription rates.